A devoted dad. A champion for people. 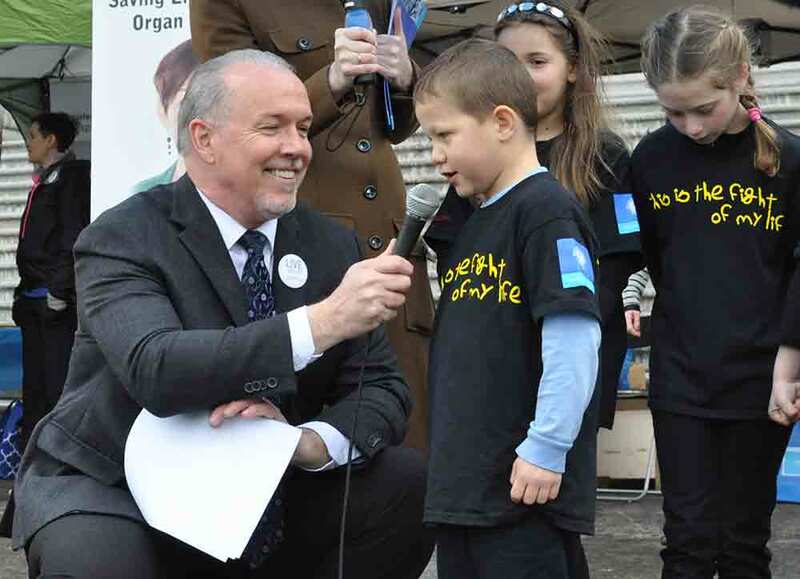 John Horgan is working for you. 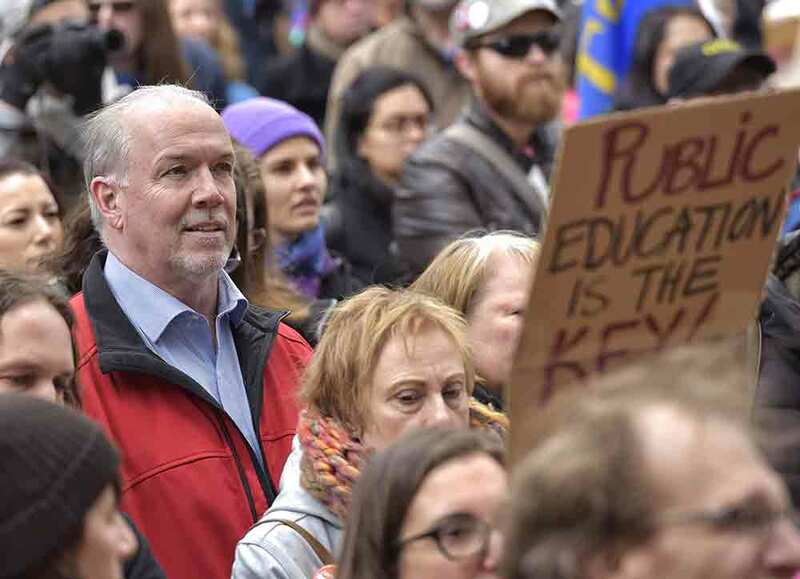 John Horgan is a husband, a father, a former mill worker, a cancer survivor and the Premier of British Columbia. 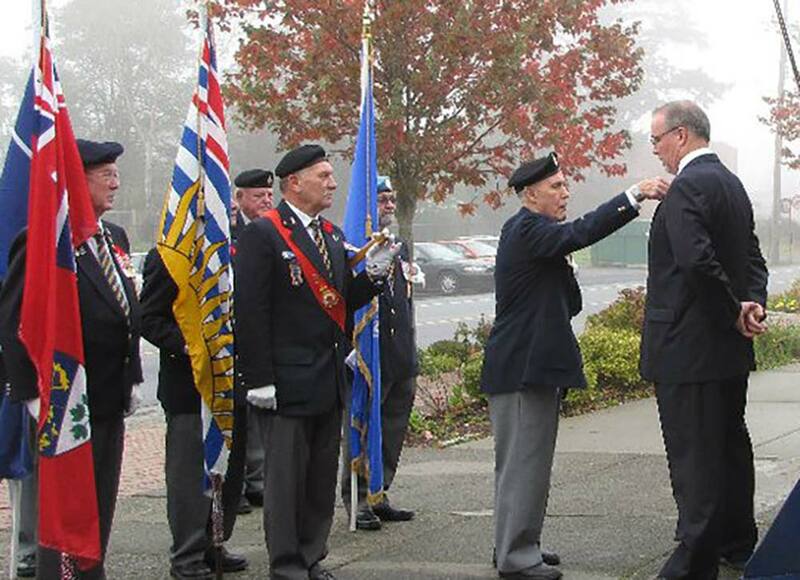 John has spent most of his life on southern Vancouver Island, and has been an MLA since 2005. In 2014, he became the leader of the BC New Democratic Party, and on July 18, 2017 he became Premier of British Columbia. John is the first to tell you that much of his success in life comes from the faith others had in him — a generous gift he’s committed to giving back to the people of BC. 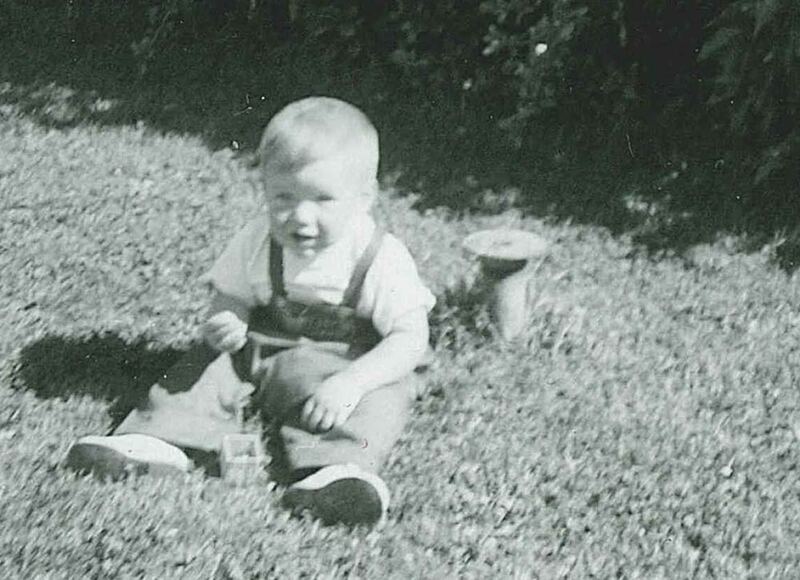 John was born in 1959, the youngest of four children. When he was just 18 months old, his father passed away. His mother was suddenly alone without her family support system. Members of the community stepped up to help the young Horgan family keep their head above water — bringing hampers at Christmas, and pitching in where they could. His mom had a full-time unionized job, but it was still hard to make ends meet with four kids. Young John’s babysitter was often the TV. His favourite shows: Star Trek and Gilligan’s Island. Despite his family’s limited finances, John was determined to attend university. 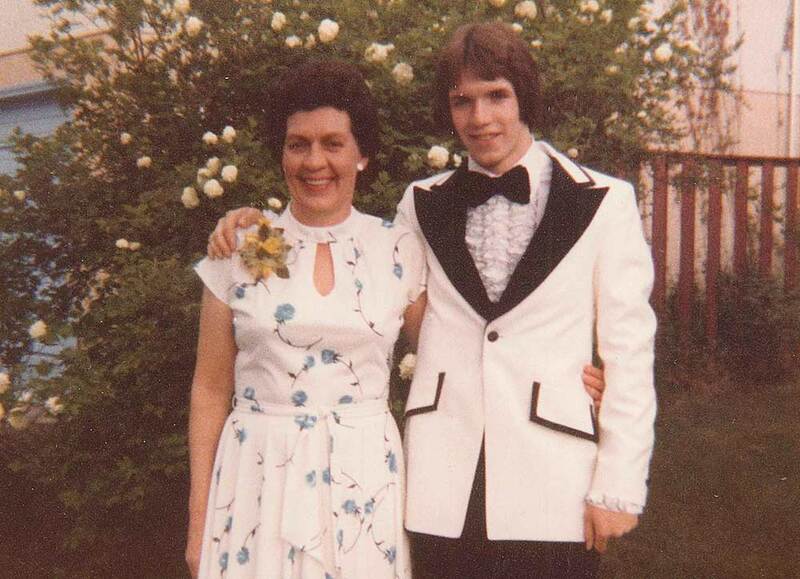 He worked several jobs to save up the funds to go: delivering newspapers, waiting tables and driving delivery trucks. But the job that made the most lasting impact on him was working at a pulp mill in Ocean Falls — a tiny remote village on BC’s rugged central coast. Whenever we go into a pulp town I breathe deep and it reminds me of a positive time in my youth. On his second day of classes at Trent University, John met the love of his life, Ellie. While riding together on the bus into town, John asked Ellie if she wanted to go out that night. She said yes, and they’ve been together ever since. 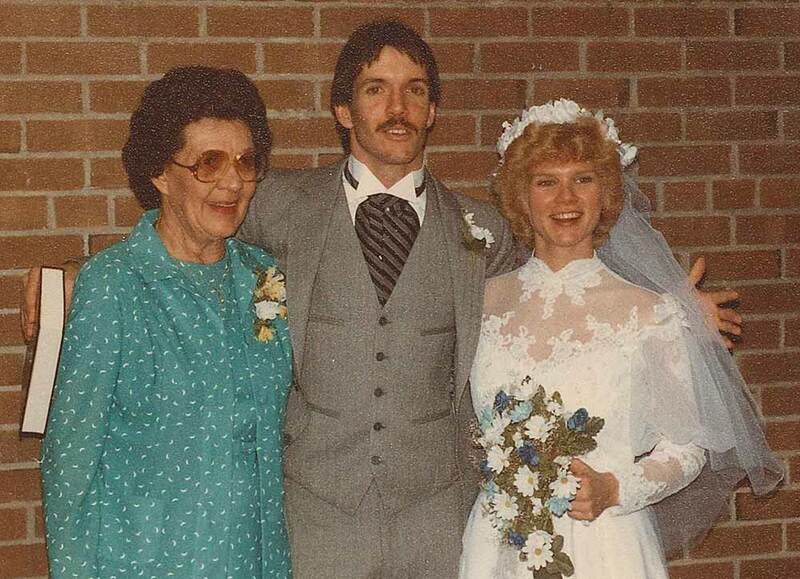 John and Ellie married in 1984. After a two-and-a-half-year honeymoon in Australia while John finished his Master’s degree, they returned to Canada where they welcomed their two sons, Nate & Evan. John worked in government and in business for many years. One day in 2004, one of Nate’s teenage bandmates heard John hollering at the TV about something the BC Liberals did. He put John on the spot and asked him “What are you going to do about it?” John took up the challenge for his sons and their friends – and asked them to help out. 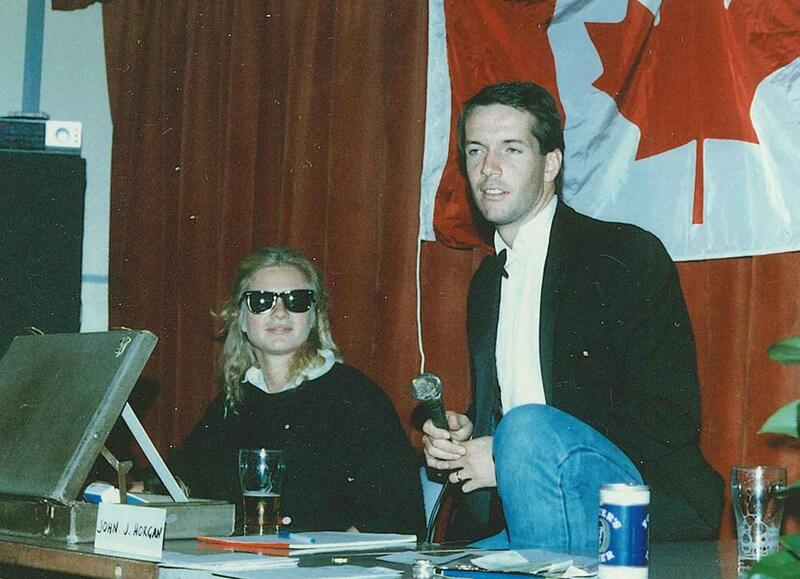 In May 2005, John ran for and won the race to become MLA for the riding of Malahat-Juan de Fuca. In the legislature, John stood out as a fierce advocate for people across BC, particularly his community and those who live there. Over the next few years he brought forward two Private Members' Bills that would have improved government transparency and protected consumers. Both were voted down by the BC Liberal majority. 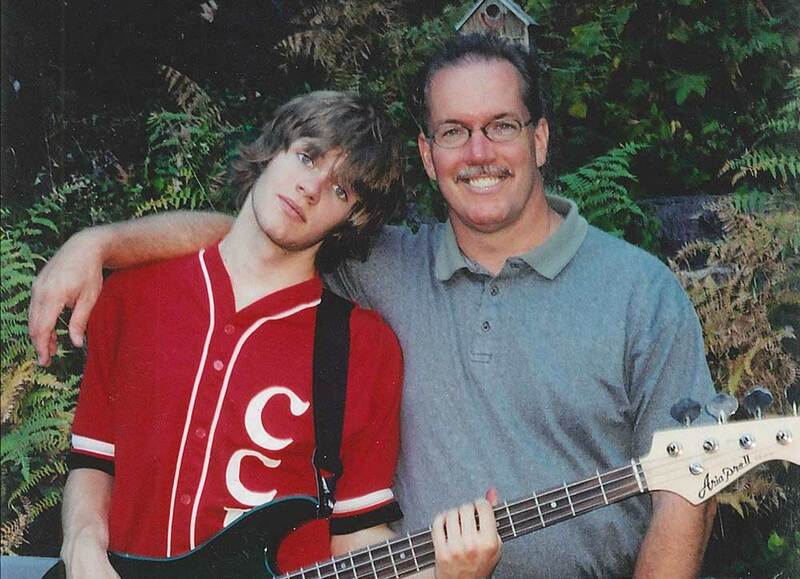 In 2008, John went to the doctor with a problem shoulder. A routine checkup revealed something much more serious: bladder cancer. After surgery and treatment, John’s doctors declared him cancer-free. 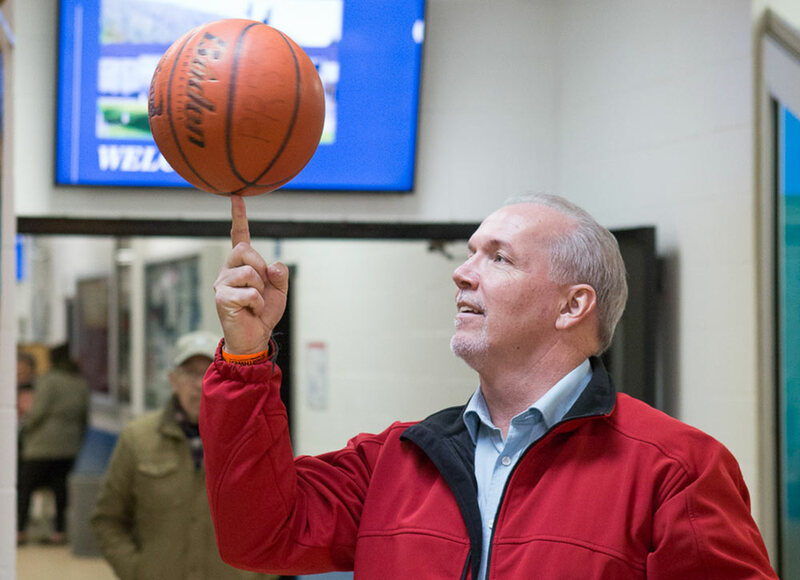 When BC Liberal MLAs voted to increase MLA’s salaries by 29%, John Horgan joined his BC NDP colleagues in donating the increase to local charities instead. 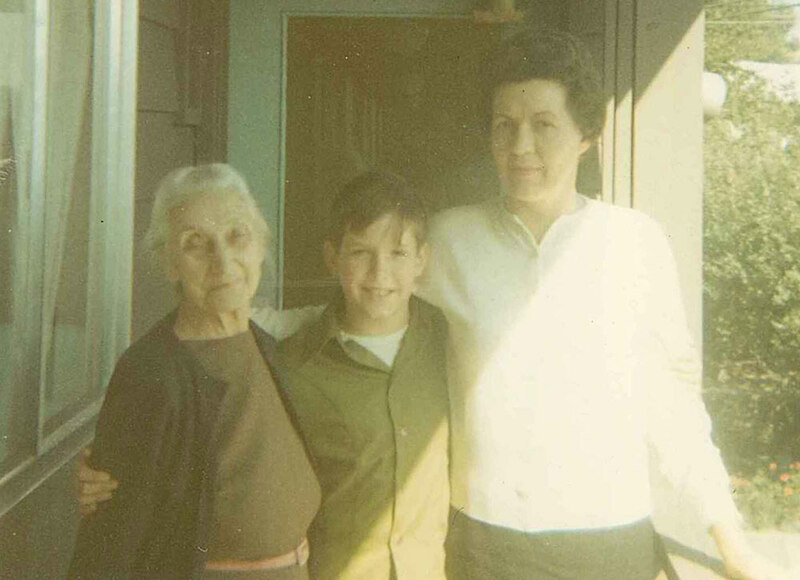 I learned from my Mom: If you see injustice, speak out about it. Don’t look away or turn the other cheek, get in there and make a difference. In 2009, John was re-elected as MLA in the newly created seat of Juan de Fuca. As the Official Opposition Critic for Energy and Mines, John was a champion for BC families, fighting for lower rates at BC Hydro. John became BC NDP House Leader in 2011. 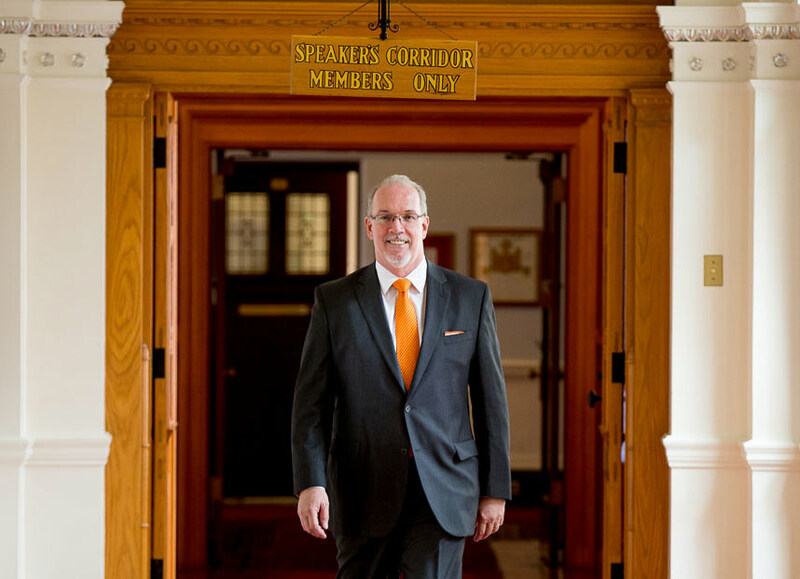 In 2014, John became leader of the BC New Democrats. As leader of the opposition in the legislature, he has fought hard on issues that matter to people; making life more affordable, making housing more accessible, banning big money donations from politics, standing up against school cuts and closures, and advocating for better seniors’ care. He was sworn in as Premier of British Columbia on July 18, 2017.